I have this thing that I like to refer to as designer ADD. I don't know if it's real or not but it's when you find something you like and then purchase it but fall in love with something else a few months later. They've served us well (even though I can count the number of times they've been sat on on one hand) and while I liked them when we first got them, the honeymoon phase is over and I've moved on to something else. 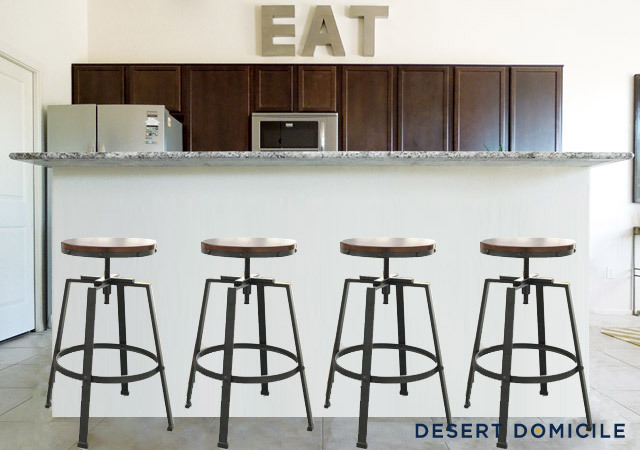 I'm ready to move on from my current barstools so I put them on Craigslist and am patiently waiting for someone to come get them so I can put that money towards these new ones! 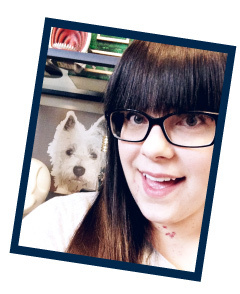 Keep your fingers crossed for me! What do you think? Do you love them as much as I do? Do you suffer from designer ADD? Yes, I know what you are talking about with designer ADD and I'm totally feeling you with this one! Love the Target stools. Good luck selling your old ones on CL! ooh! 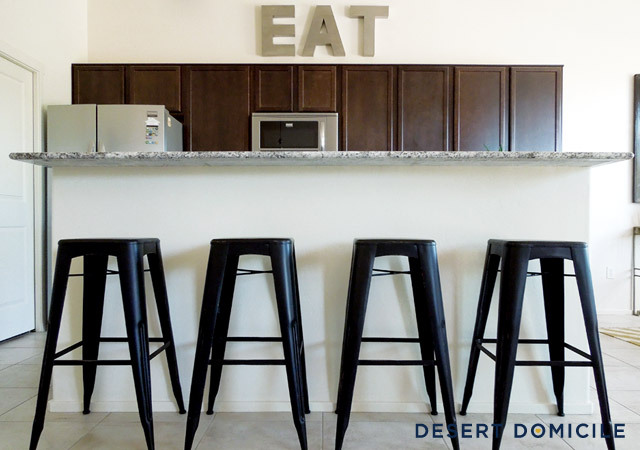 i'm digging the new stools you like. I totally get designer ADD however my husband won't let me switch up like that. hah! Uhh, those are AMAZING! I definitely have design ADD. Thank goodness for Craigslist right? How else could we justify replacing perfectly good things with new things. 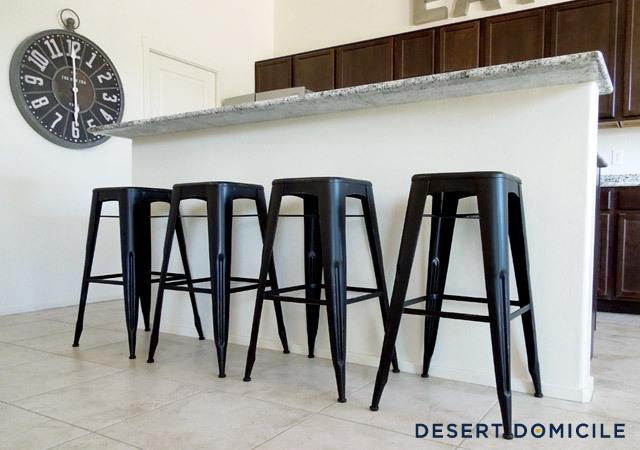 Hope your currently bar stools sell quickly so you can take those new beauties home! I never finish spaces because I'm constantly getting distracted and changing things I've already "done." I am hoping that doing mood boards and getting a room done that way helps keep my attention long enough to follow through with something. 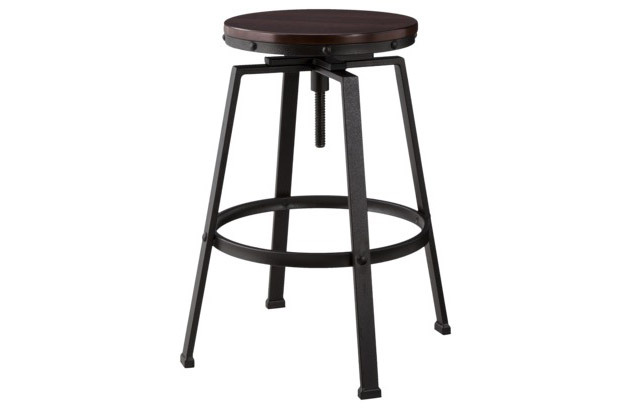 Of course with all that being said, I love the target bar stools and totally see your point! 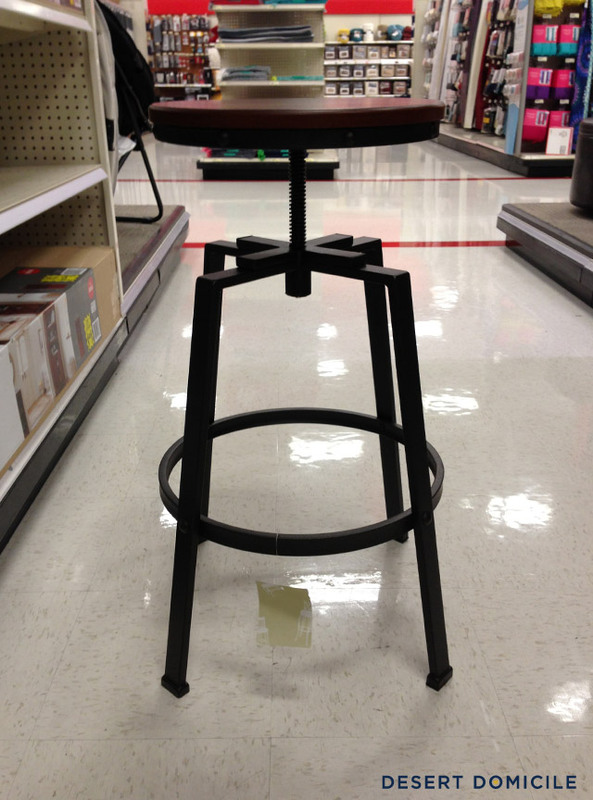 I saw those bar stools- Target just keeps steppin it up!! And yes, I always want to repaint something, change the art over here, maybe change this light fixture and go for a completely different look. Um yeah. I'm there.